Need something notarized? 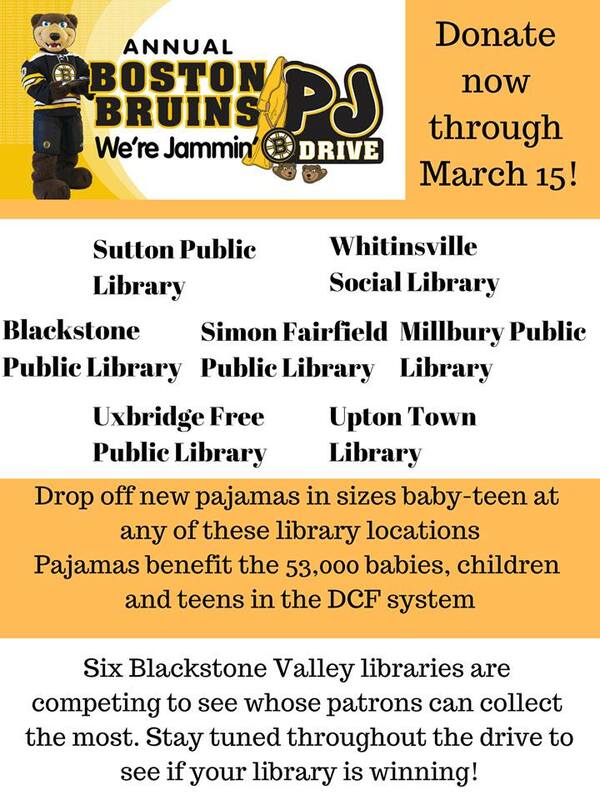 Now you can do it at the library! Notary services will be available Mondays 10-5, Tuesdays 11-8, Wednesdays 10-5, Thursdays 11-5, and the fourth Saturday of every month from 9-1 depending on availability. I'll do my best to make myself av-ilable, but making an appointment by calling 508-476-2695 or emailing jsnook@cwmars.org. Calligrapher and lettering artist CJ Kennedy will be back at the Library on March 12 at 6pm to lead a workshop on making illuminated letters. Medieval manuscripts were often decorated with large letters using silver and gold. 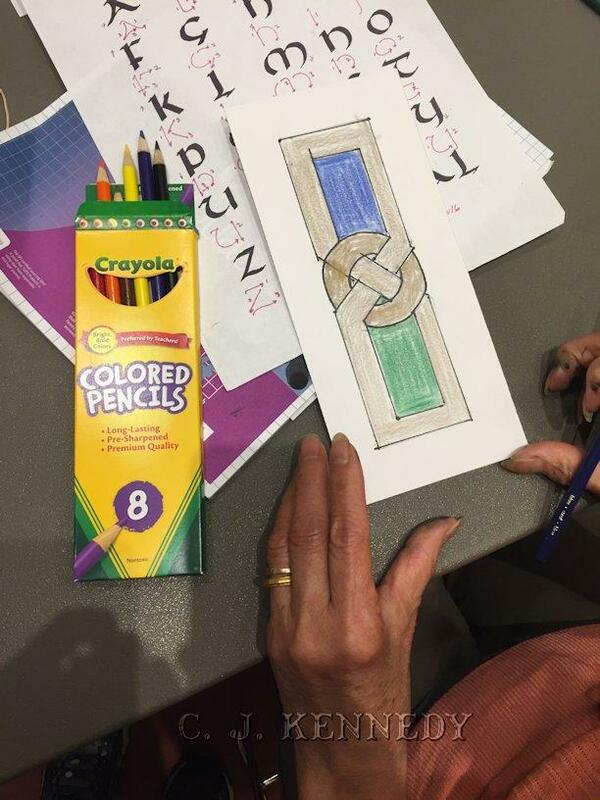 In this two-hour workshop, learn the steps to create your own letters and decorate a bookmark. All materials are provided. Please call 508-476-2695 to register. 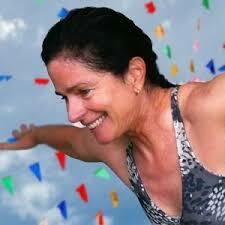 In case you haven't heard, we have yoga classes at the library every Thursday night at 7pm with Marise Nazzaro. These classes are gentle, friendly, and free! As we are are learning just how many people we can cram into the library basement, we are inviting more to join in. Call the library at 508-476-2695 or email jsnook@cwmars.org to register. You'll need to sign a waiver when you arrive for your first session.